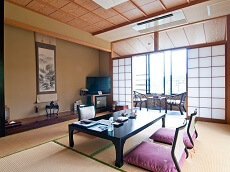 Japan has a variety of accommodation styles, depending on your preferred style and budget. 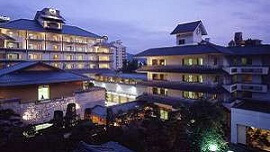 Western-Style hotels provide comfortable settings for many guests who wish to relax in a familiar environment at the end of the day. 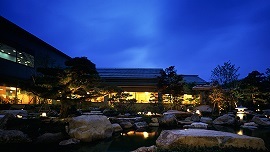 Japanese-Style Inns or Ryokan offer authentic Japanese experiences that can only be experienced in this unique country. 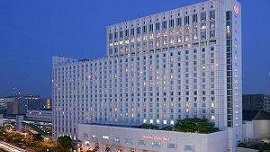 Business hotels are great affordable alternatives. 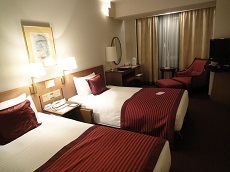 Capsule hotels are among the most affordable options, for those who do not seek service and are looking merely for a place to stay the night. 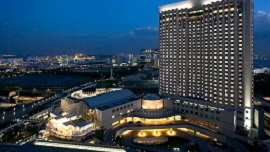 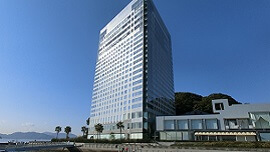 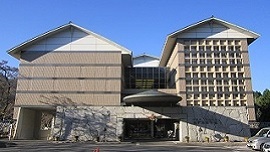 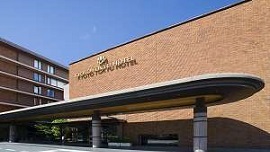 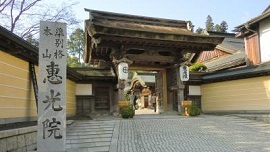 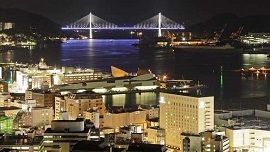 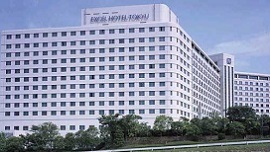 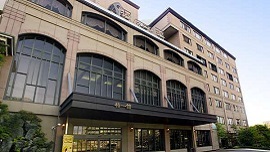 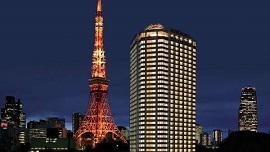 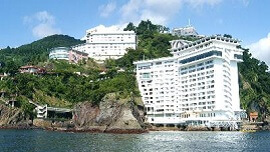 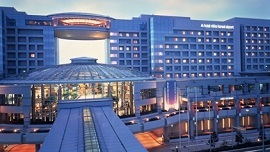 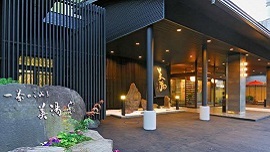 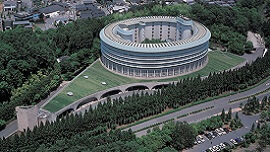 During your Japan Tour, you will get to experience staying in a Japanese style hotel and Western style hotels. 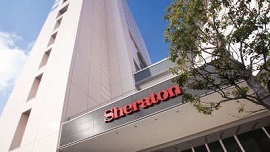 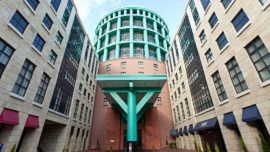 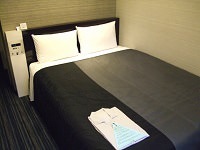 Business hotels are great affordable accommodation options. 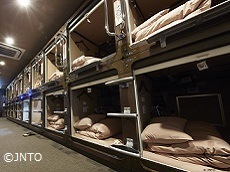 Capsule hotels have become popular lodging options for many Japanese tourists.